Boys sweater gray. 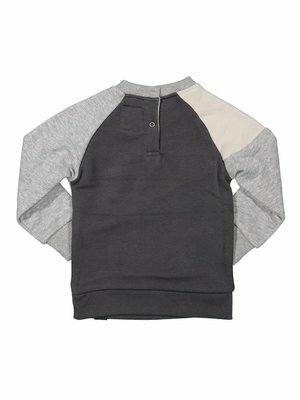 The sweater has three colors: mixed gray, sandy and dark gray. 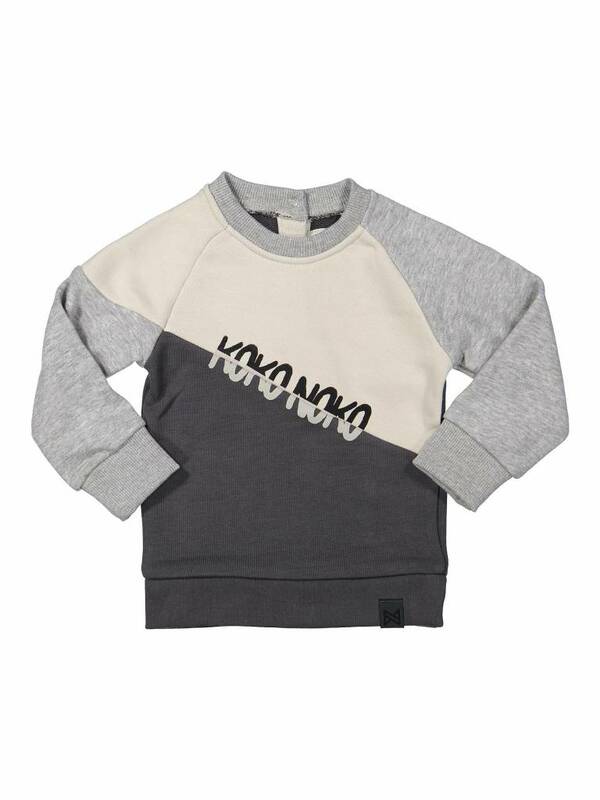 The sweater also features the Koko Noko logo. 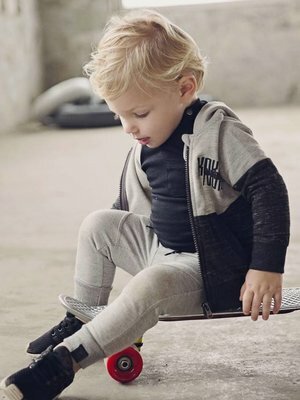 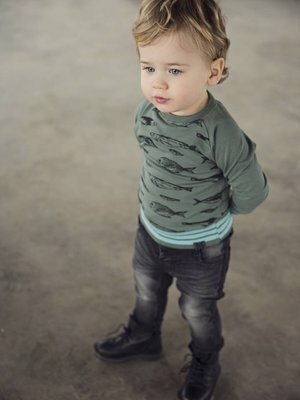 This cool boys sweater can not be missed in your son's closet! 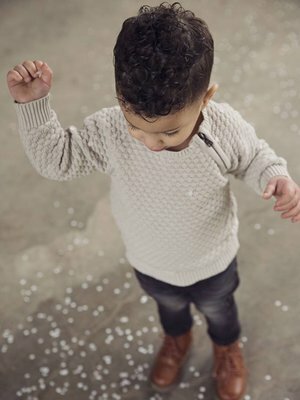 Combine this sweater with jeans or sweatpants!